The Bridges at Firewheel Golf Park is a 27-hole layout that has been a regular host of U.S. Open and U.S. Amateur qualifying tournaments. 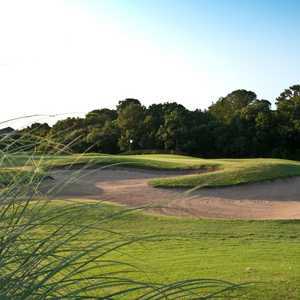 The course is comprised of three nines that can be played in different 18-hole combinations. The Tradition nine is the shortest of the three at just over 3,200 yards from the back tees. What it lacks in length, it makes up for with the rolling terrain. 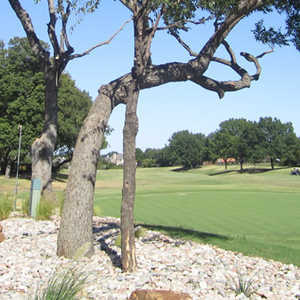 Golfers will face tricky uneven lies in addition to strategically placed bunkers and towering oak and pecan trees. There are also two creeks that crisscross through the entire golf course. They come into play on several holes. 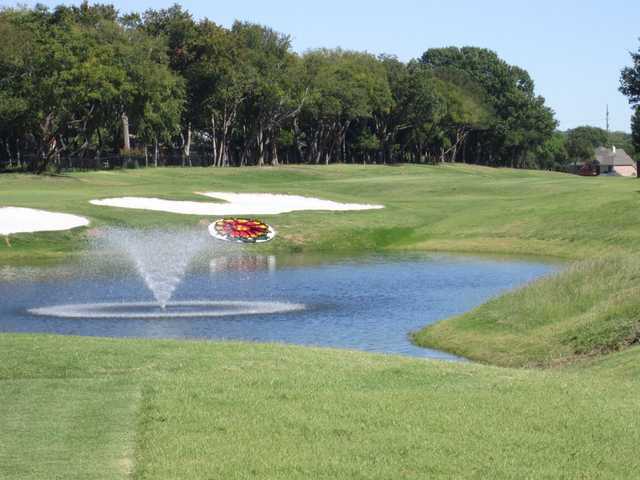 Not only does the Bridges provide three 18-hole courses, there is also Firewheel's original 18-hole Old Course, which was followed soon after by the 18-hole Lakes Course.